Srinagar, December 01 (KNO) : Jammu and Kashmir Liberation Front (JKLF) chairman, Muhammad Yasin Malik was taken to Khyber Hospital for necessary medical check-up, a spokesman said on Saturday. 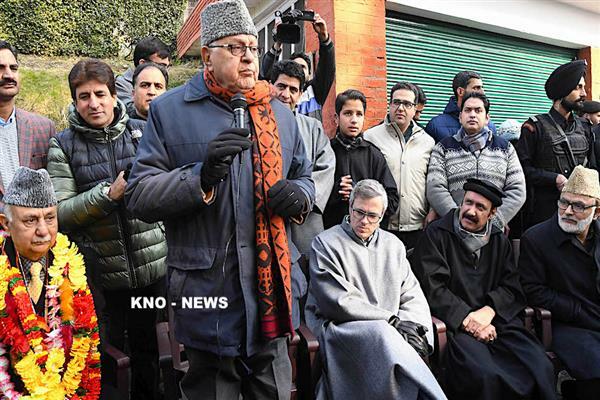 JKLF spokesman in a statement issued to KNO said that Malik has “grown too weak during recent imprisonment and has developed severe back pain.” “Confinement to a small room has actually aggravated his already fragile health,” JKLF said. “A team of doctors including his personal physician Dr Upender Koul Ji saw him at the hospital, and took his blood samples, USG, INR, ECHO and other necessary tests. 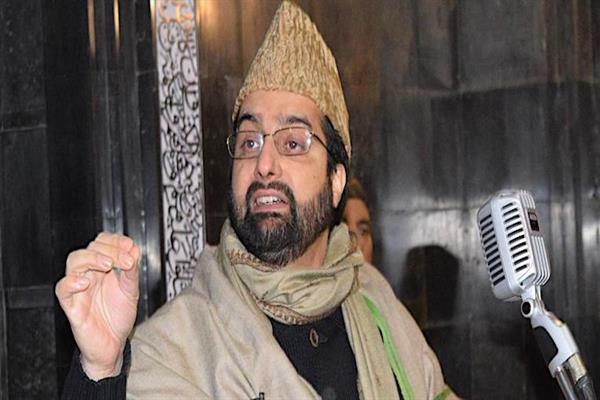 His USG is showing multiple stones in both of his kidneys while as his INR is also abnormal and because of that Doctor Koul has suggested him to stop taking some necessary medicine for some days,” JKLF spokesman said. He said that doctors are of the opinion that lack of movement and regular confinements are responsible for his back pain. “The reports of some tests are expected within few days. 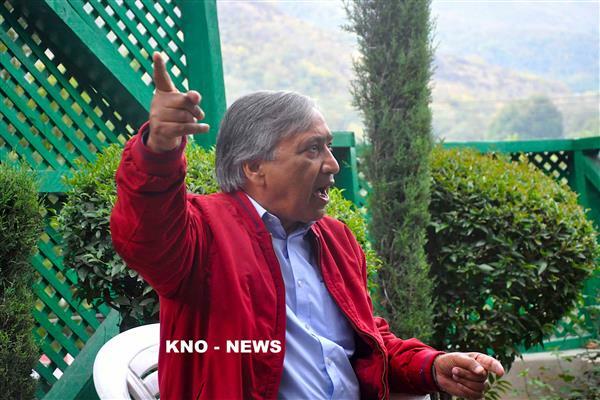 After medical checkup, JKLF chairman was shifted back to police station Maisuma,” he added. 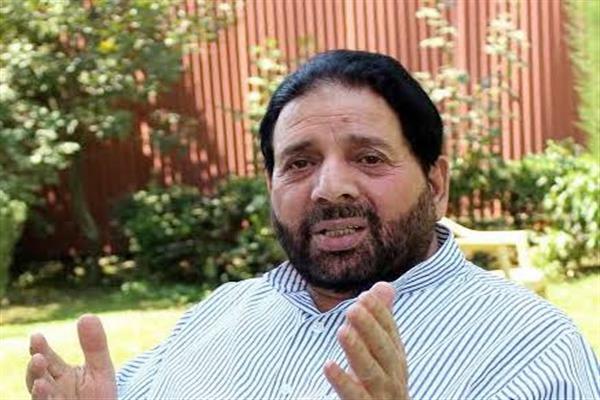 JKLF spokesman expressed serious concern over the deteriorating health of Malik and said that “incarcerating Malik has become a prized pastime of rulers and authorities and these daily confinements and arrests have actually taken a heavy toll on his health which is worsening rapidly,” he said. JKLF has paid tributes to slain Ghulam Mohi-ud-Din Mir @Hyder Ali, Ghulam Ahmad Mir @Jamal-ud-Din and Abdul Hamid Azad on their anniversary today.